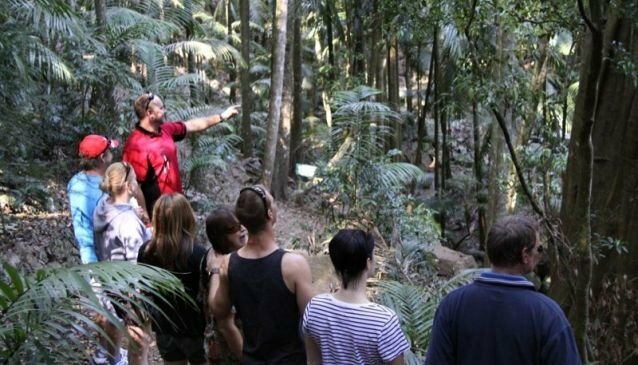 If you would like to experience a Gold Coast holiday with a difference, than Bunyip Bike Tours is the way to go. Riding Mountain bikes you will be offered a personal tour which is fun and interactive. Wine, Worms and Waterfalls where you will visit a local vineyard, take a guided tour through underground glow worm caves as well as taking a ride through lush rainforest. Beach Safari - riding along the sand dunes of the Gold Coast where a sighting of whales is possible during May to November. Wild Kangaroo Experience, you are guaranteed to see wild kangaroos.